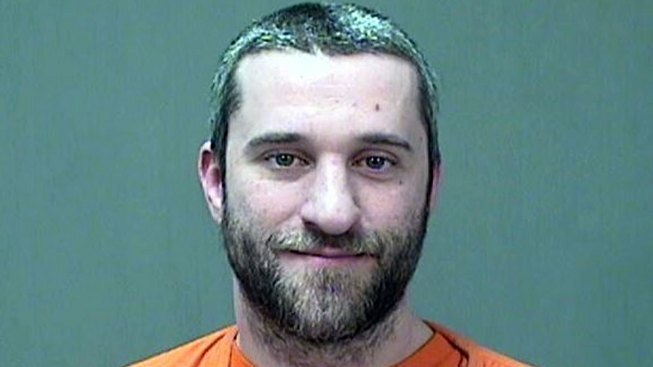 Former "Saved by the Bell" star Dustin Diamond says his time behind bars on disorderly conduct and concealed-weapon convictions isn't like "what you see on TV." Diamond says in an interview with Extra's Mario Lopez that jail was "daunting" and "scary," but he says "you can get in and out unscathed" if you follow the rules. The 39-year-old Diamond was convicted in Wisconsin last year on the charges stemming from a 2014 bar room brawl. Diamond tells Lopez that he was defending his wife with a pocket knife. Diamond and Lopez starred on the Saturday morning NBC sitcom from 1989 to 1992. The interview amounted to Diamond's first public comments since being released from jail in April. WITI-TV reports Diamond served three months of a four-month term.